Repro Products has been providing technical printing hardware & equipment since 1979 and is the preeminent wide format equipment provider in Georgia. 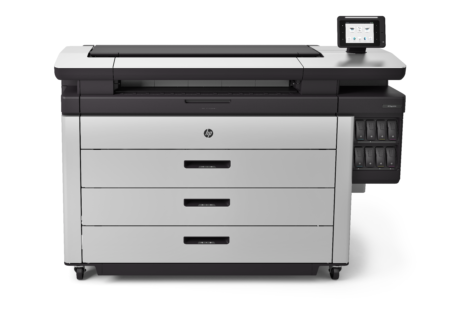 We sell and lease all major brands of wide format equipment including: HP and KIP. 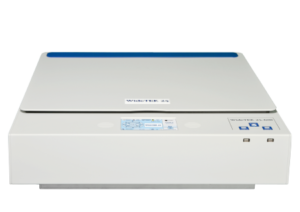 Also, with a relationship with Xerox since 1989, Repro Products provides the full line of Xerox office and production printers, copiers and multi-function devices. Our Business Development managers are trained to help you choose the right equipment to meet your needs today and in the future. Contact us today for a business needs analysis to get the right equipment to improve your productivity.